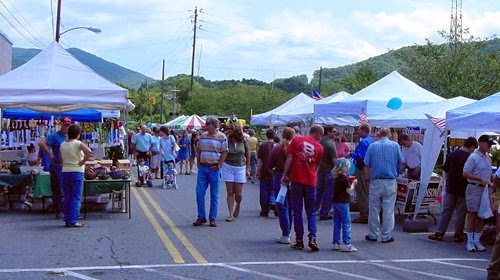 One of our favorite small town festivals is coming up on August 9-10, 2014: The Sourwood Festival in Black Mountain, NC. This is a free street festival where you can browse 200 art and craft vendors, honey vendors and more. That’s an amazing amount of cool stuff to see in a downtown that is about four blocks. Lots of fantastic local food, live music, and even kids’ activities are also part of the Sourwood Festival, which is named after the sourwood tree that honeybees pollinate to give us our fabulous local honey that we use in breakfasts at the Inn on Mill Creek B&B. 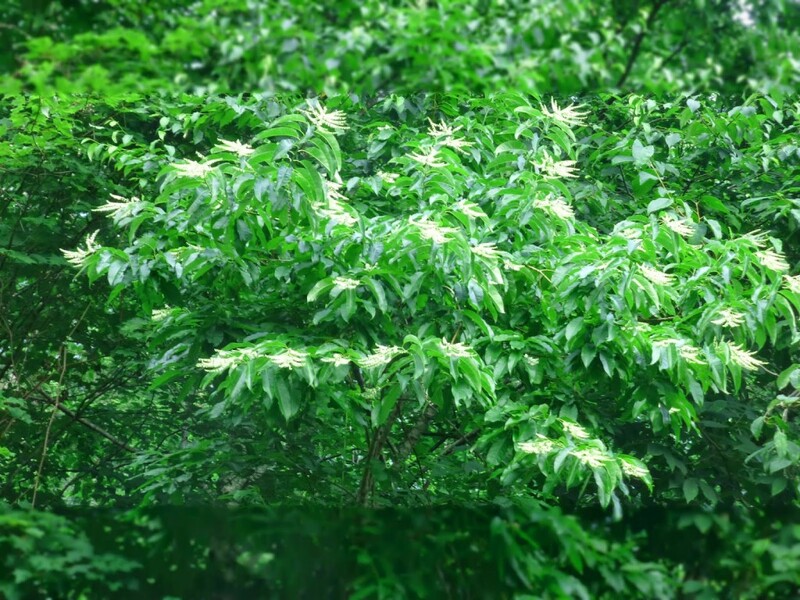 And we have plenty of sourwood trees here inside Pisgah National Forest in the mountains of western North Carolina. 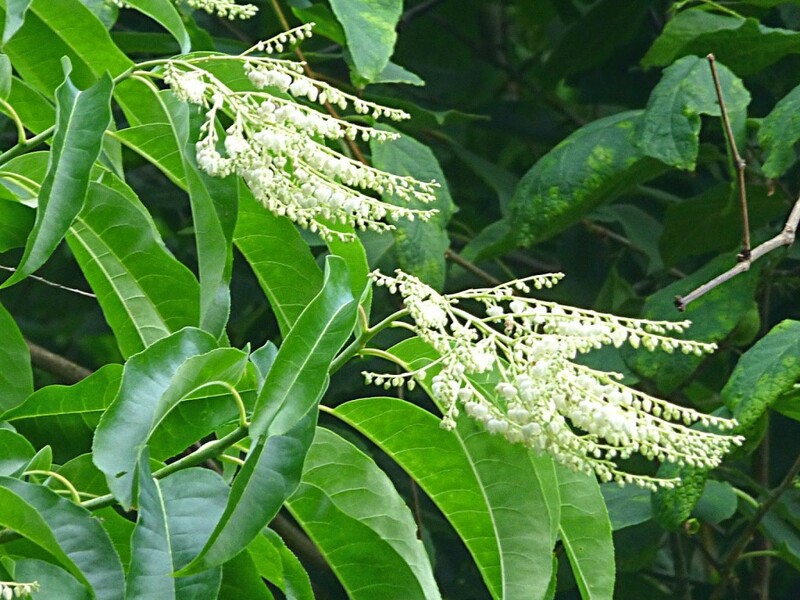 Honeybees loooooove these delicate flowers on the Sourwood tree! 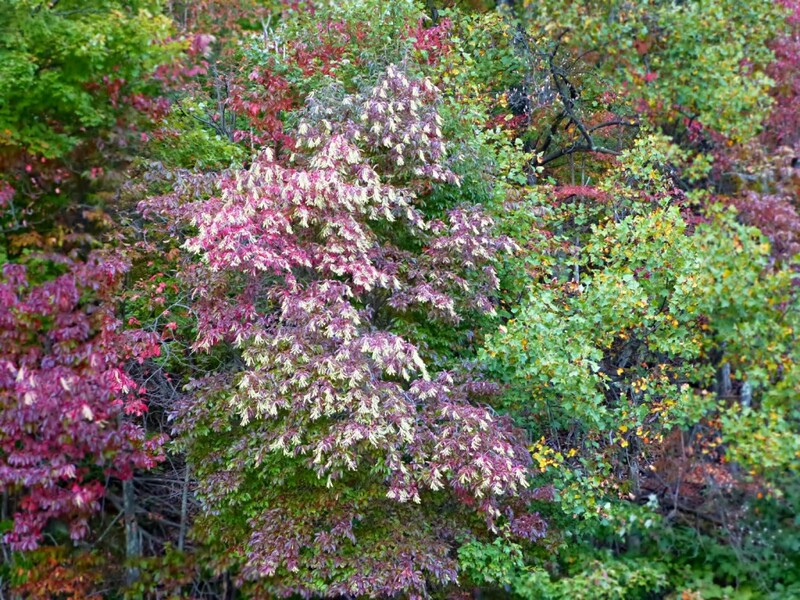 One of the things we love about the sourwood tree is that it is one of the first trees to change color in the fall, sometimes as early as late September. When the sourwoods change, you know big blasts of fall color are right around the corner! And the leaves stay on the sourwoood tree for a long while, usually well into-October. The leaves turn a rich shade of red, almost burgundy that contrasts very nicely with its white flower fronds. If you will be in the Black Mountain / Asheville area during the weekend of August 8, 2014, put the Sourwood Festival on your list of events not to miss, even if it’s just to pick up some of that tasty sourwood honey. The street festival portion is Saturday, August 9 (9am-8pm) and Sunday, August 10 (9am-5pm), and the festival officially kicks off at 7pm on Friday, August 8, with the Sourwood Idol contest, an amateur singing competition. And believe us, there are plenty of talented singers in this area. In fact, the most recent winner of the national singing contest American Idol is Asheville native Caleb Johnson. For more details about the festival, visit www.sourwoodfestival.com.